NEXON is holding a sweepstakes event, in honor of its upcoming MMO Riders of Icarus, to encourage players to throw some cash at their Founder’s Packs. While there are other ways to enter and no purchase is actually necessary, players who purchase one of the offered Packs will be entered to win a free trip for two to Dragon Con in Atlanta, Georgia. There will also be a variety of other prizes ranging from laptops to in-game codes. 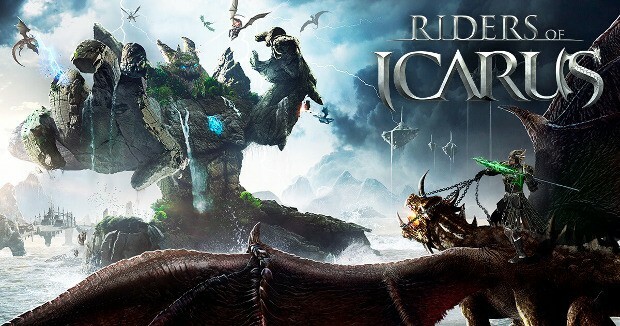 Full details on the sweepstakes and how to enter are available on the Riders of Icarus site.